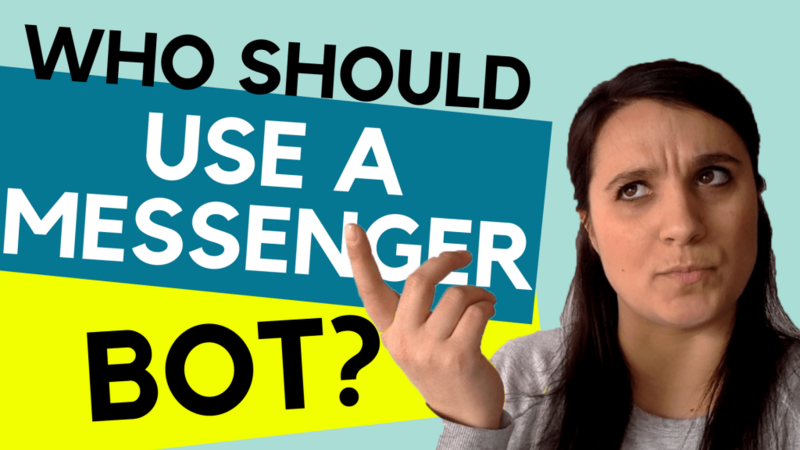 Who Should Use A Messenger Bot? Can You Use it for Business? Who Should Use A Messenger Bot? How is a facebook bot used? Create personal experiences with prospects by asking them questions about themselves, and seeing which of your services they are interested in or willing to buy. Gage how warm or hot the prospect is by qualifying them with specific questions and conversation flows. Create a relationship with them and show them that you’re the authority in your niche. Who should NOT use a messenger bot? If you’re looking ONLY to promote your products, services or giveaways, messenger bots might not be the right marketing method for you. Spammers – can stem from the first point, but can also be those who are looking to continuously spam a certain link or message to their subscribers. Facebook guidelines clearly state that you must follow facebook’s 24-1 rule. This means, that for every 1 interaction the subscriber initiates, you have 24 hours to contact them and/or send them a message. Anyone who refuses to use Facebook (it’s a requirement) will not be able to use a messenger bot. Reason: you need a facebook profile to create a facebook page. You need a facebook page to connect your messenger bot. You must allow facebook and your messenger bot platform to access certain information on the platform. Don’t miss anything while creating your facebook messenger bot. 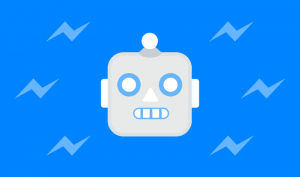 If you like this post, you might also like more information about messenger bots. Pingback: Can You Be Making Sales With A Facebook Bot? Find out! Here are some Expert Resources to Help You Succeed in your Online Business.